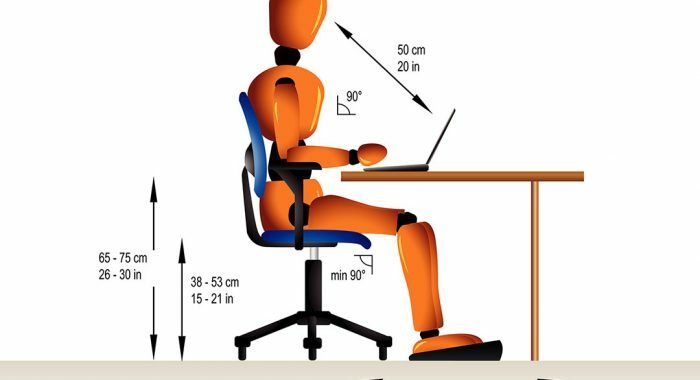 Typically, during an office furniture relocation, a company needs to hire several different suppliers to make it happen: an interior designer, a mover, and an office furniture dealer, among others. There can be a lot of moving parts when a company’s office manager has to synchronize the efforts of several different suppliers. A recent project demonstrates how that process works differently at 1 Source Office Furniture. The company’s integrated approach enables them to create the floor plan, product specification and procurement, in conjunction with the actual move. So, with 1 Source, an office manager gets more than just furniture in a planned office move. 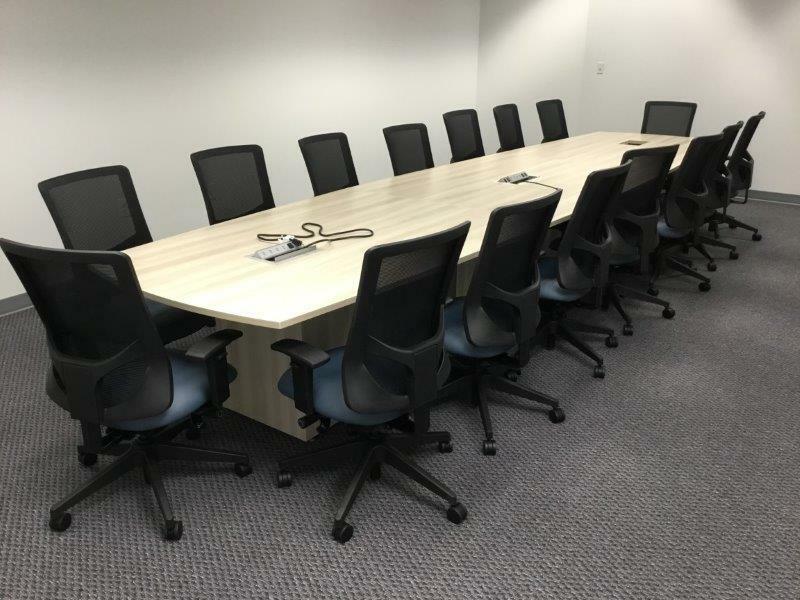 When HealthPro decided to move their office from Cockeysville, Maryland to International Circle in Hunt Valley, MD the office manager had to decide which items of furniture would go with them, which would be replaced with new, and many more decisions such as who would handle the actual move. 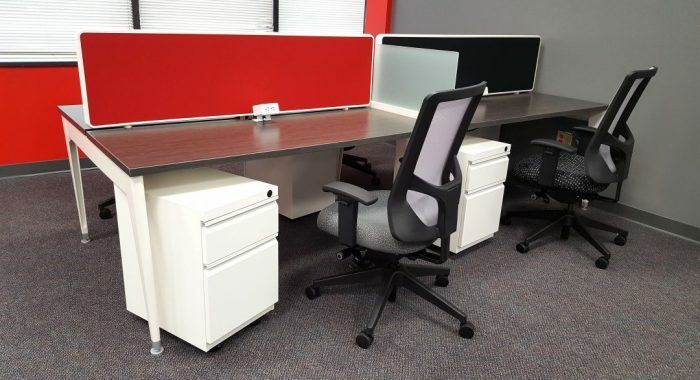 HealthPro chose 1 Source Office Furniture in Phoenix, MD to design the new office, to provide refurbished Haworth cubicles, and to specify and procure new furniture for several of the company’s private offices. In the open area, refurbished Haworth workstations allowed for modern, light-filled offices for approximately 20 employees. 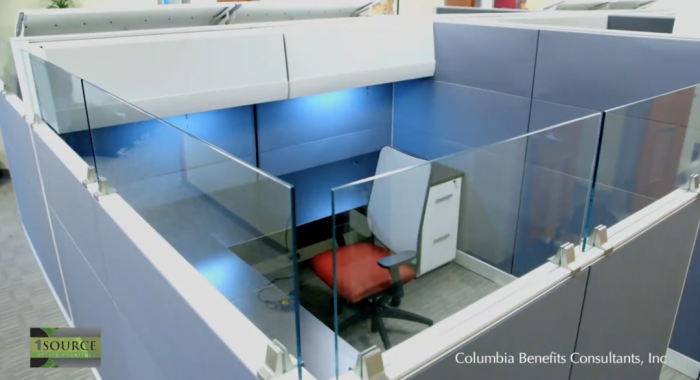 With 66-inch height panels, the workstations have a balance of privacy and openness. 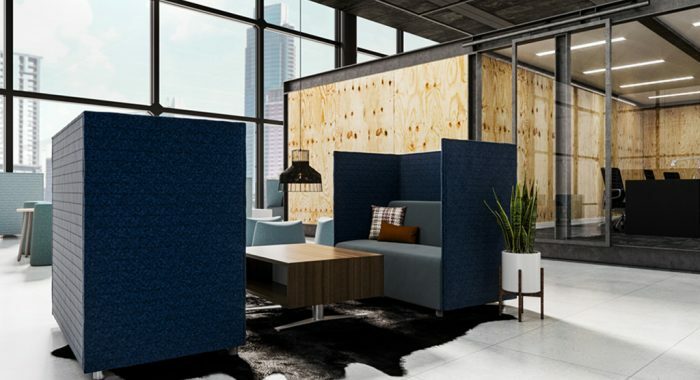 Companies that are relocating get to see exactly what their new offices will look like (particularly of open spaces with workstations) via 2D or 3D renderings after the initial consultation with 1 Source Office Furniture. In addition to the initial office layout and design, 1 Source serves as a project manager for anything related to furniture. 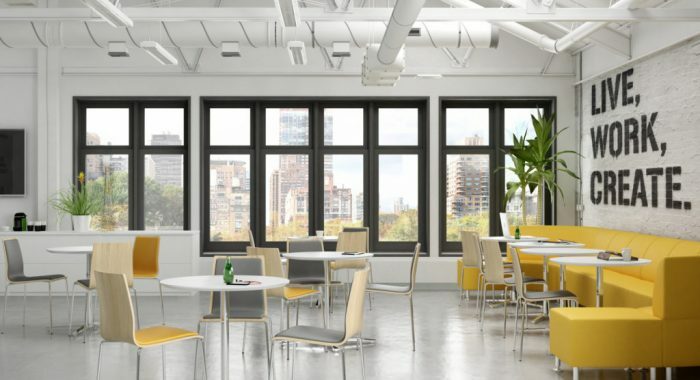 That can mean attending construction meetings, coordinating deliveries with the building manager, and coordinating with subcontractors to ensure a successful office build-out. 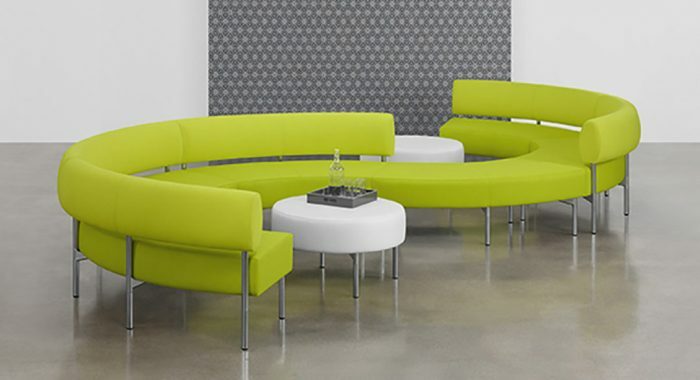 Businesses that are growing and adding new locations to serve their clientele can rely on 1 Source Office Furniture to make the process easy and affordable. For Maryland companies on the move – with relocation or business expansion – 1 Source Office Furniture in Phoenix, Maryland makes the whole process easy and affordable. 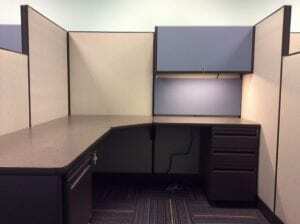 Contact 1 Source Office Furniture today for a free consultation to start working on your new office!